Stay Informed! Subscribe to the Slide Guru blog!Subscribe! Discover how to create dynamic slides that engage, captivate and inspire your audience. Follow the Slide Guru Method™ that guarantees you extraordinary results. 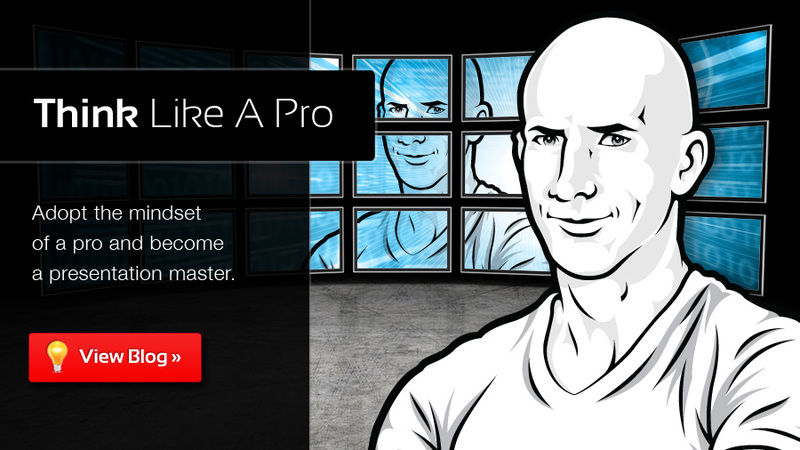 Adopt the mindset of a professional designer and become a presentation master. Hire consulting, speaking or coaching services that guarantee better results. 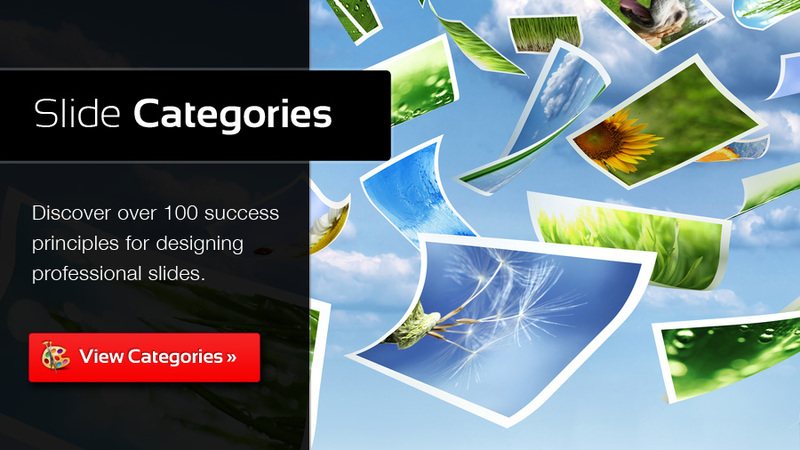 Discover how to design stunning presentations by viewing 1,000 awesome slides. Learn why the Slide Guru™ Method will help you to achieve the best possible results. 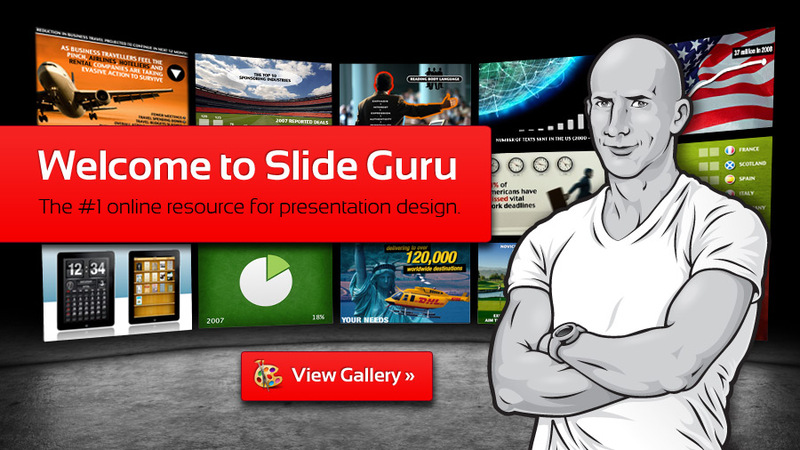 Become a presentation master by reading the weekly tutorials in the Slide Guru Blog. 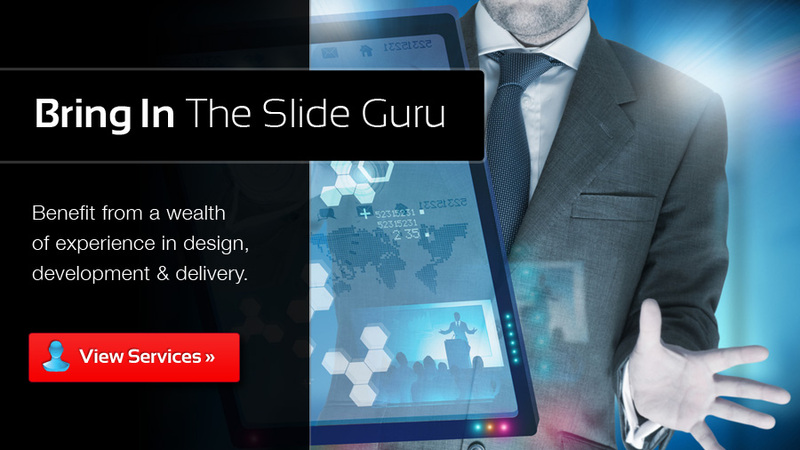 Benefit from Slide Guru’s wealth of experience in design, development and delivery.